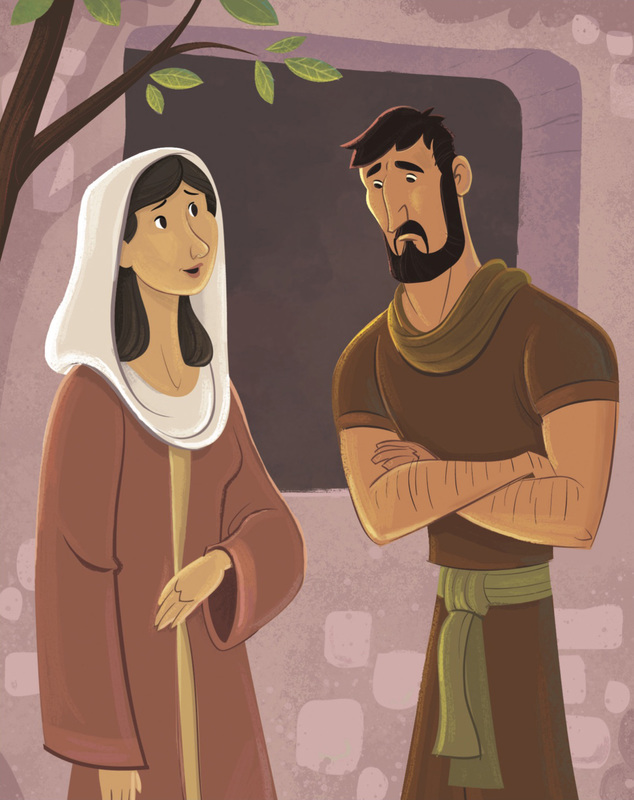 The Gospel Project for Kids continues to follow the life of Solomon today but gives another story of sin and its result. Solomon, with his God-granted wisdom, still made many mistakes. Solomon had married many foreign women and was led away from worship of the one true God to follow the gods of his foreign wives. God told Solomon that for the rest of his life he would be king of Israel, but once he died, Solomon’s son would have all but one tribe ripped out of his hands. Jeroboam, one of Solomon’s servants, turned against Solomon. Once Solomon died and his son, Rehoboam, took the throne, Jeroboam led most of the nation of Israel to follow him north, where he set up his kingdom in Samaria. Rehoboam didn’t like being king of only one tribe and decided to attack the northern kingdom. God stopped his plans and the nation was divided. Jeroboam formed two golden calves and told the people of the northern tribes that they could worship the golden calves instead of having to go to Jerusalem to worship God at the temple. From that point forward, the northern tribe of Israel started a steeply declining spiral into sin that they would never recover from. King Solomon’s sin led to the division of Israel. Every king failed to lead God’s people perfectly. God’s people needed a better king, a perfect king! Through David’s family, God would send His own Son, Jesus Christ, to be King over God’s people forever. Jesus would lead the people perfectly back to God. One day God sent an angel named Gabriel to a town in Galilee called Nazareth. The angel went to visit a young virgin named Mary. She was engaged to be married to Joseph, a descendant of King David. The angel said to Mary, “Rejoice! You have found favor with God. He is with you.” Mary was very afraid and puzzled. Why would God find favor with her? She had done nothing special. 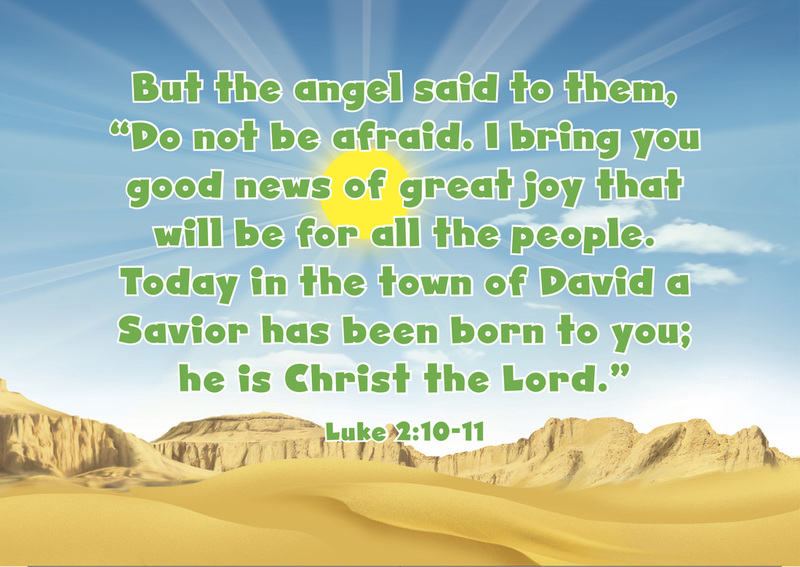 The angel told Mary to not be afraid. He told Mary that she was going to have a very special and unique baby, and they would call the baby Jesus, which means “the Lord saves.” The angel explained that the baby would be great—He would be God’s Son! He would even be a king—the king God had promised would come. The angel Gabriel told Mary, “Nothing will be impossible with God!” He told Mary that her relative Elizabeth was pregnant, even though she was old and did not have any children. Mary replied, “I belong to God. May everything happen just as you said.” Then the angel left her. God is. Mary knew every family in the future would say she was blessed because God was going to do great things for her through Jesus. God was keeping His promise to bless the whole world through Jesus. Mary stayed with Elizabeth for three months. Then she went home. 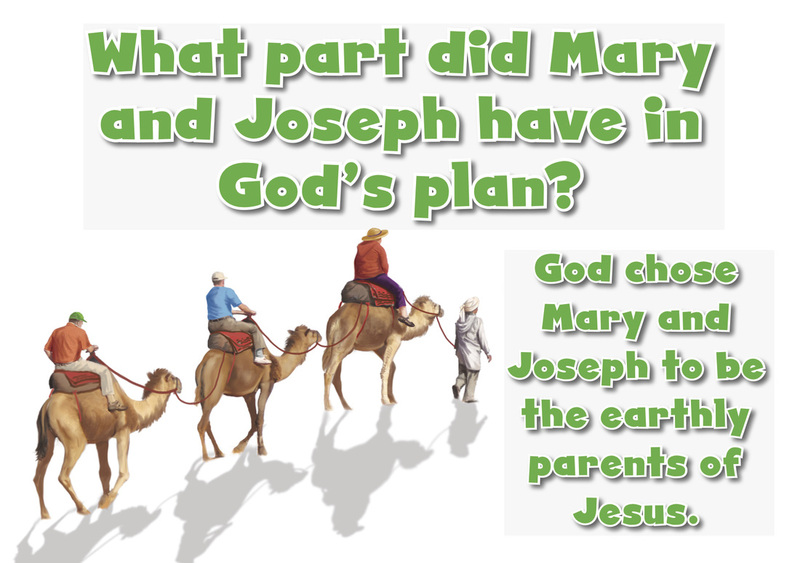 Now Joseph found out Mary was going to have a baby, but Joseph knew it was not his baby—Mary and Joseph were not married yet! Joseph decided to quietly divorce Mary so she would not be publicly disgraced. ￼￼￼Soon after Joseph thought these things, an angel appeared to him in a dream. When Joseph woke up, he did exactly as the angel commanded. He married Mary, and when she had a son, Joseph named Him Jesus. sign: The virgin will conceive, have a son, and name him Immanuel” (Isaiah 7:14). The baby Jesus fulfilled Isaiah’s prophecy, as well as other prophecies of the coming Savior throughout the Old Testament. Through His life, death, and resurrection, Jesus fulfilled God’s plan of redemption that God planned from the beginning of the world.